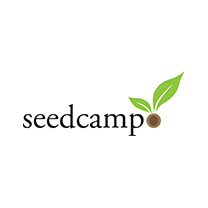 Seedcamp is a new kind of fund supporting startups from the pre-seed and seed stage. We back ambitious founders from around the world and help them build billion dollar global companies by providing them the right access at the right time to learning, network, and capital. We invest initially from $0-$250K and accelerate them across the product market fit, traction, growth, and scale stages from seed funding to IPO.